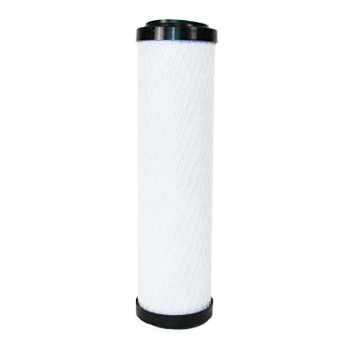 Replacement cartridge P2901RC for Paragon Countertop Water Filter. A solid Carbon Block cartridge with 1-micron filtration that is NSF-certified to reduce Lead, Chlorine, Taste and odor. Easy no hassle installation. 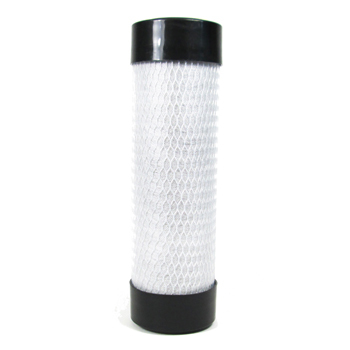 Fits Paragon countertop and undersink filter series 2900, 3000, 3200 and 4000. Genuine Paragon P2901 replacement cartridge! 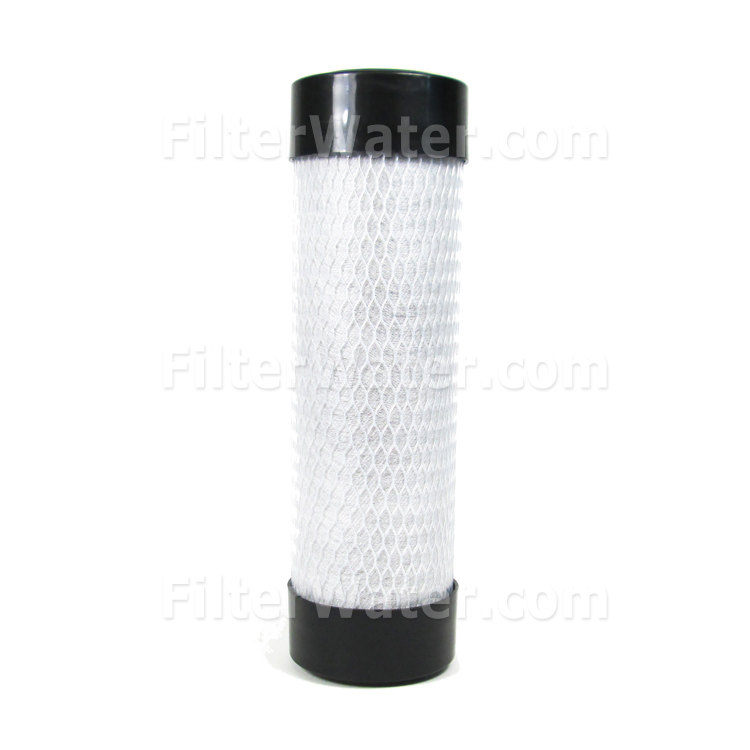 A filter with wide top and bottom is no longer manufactured and has been replaced with narrow top and bottom filter, which is made in USA. Filter Capacity: 1 year for a family of 4. NSF-certified to standards 042 and 053 (look for P2902 , P2902RC or 2902RC on NSF website, which is an identical product). * Gaiam, and several other kitchen counter systems. Also known as: Gaiam Deluxe RWF30A. I’ve been using Paragon Countertop Replacement cartridges for going on two years, and they always work wonderfully. The water in my community has a weird odor and the taste isn’t anything to rave about. Using these replacement cartridges eliminates the odor and truly purifies the taste. I will always use this product and would highly recommend it to anyone looking for better tasting water.